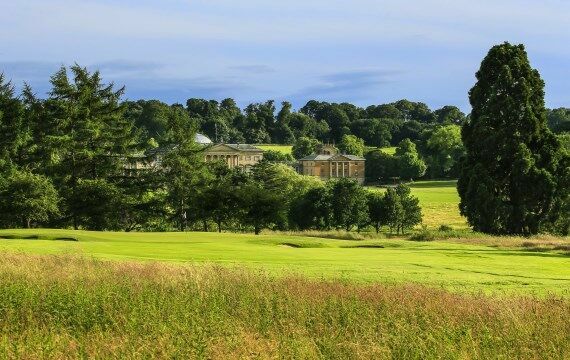 The 16th hole is a 188-yard Par 3 which has the magnificent backdrop of Kedleston Hall. 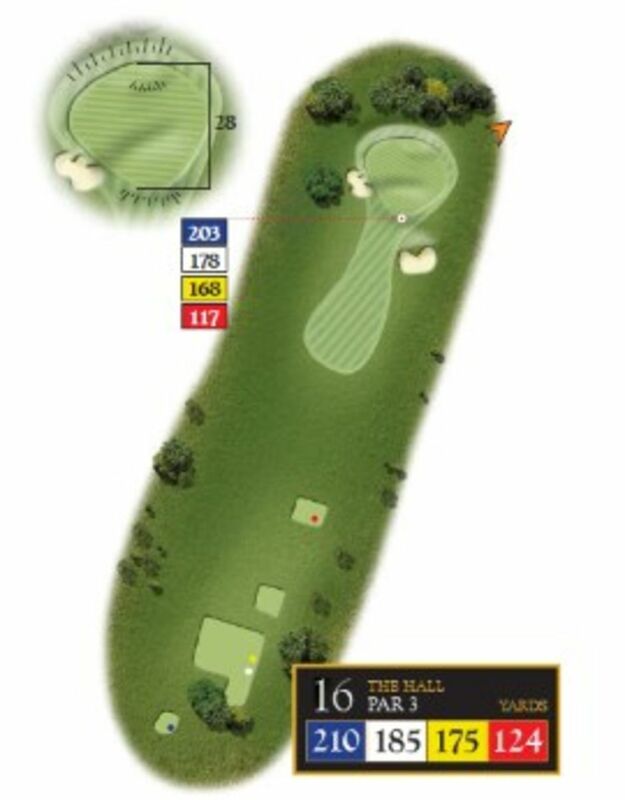 The green is protected by two bunkers as well as some long rough to catch the most wayward of shots. 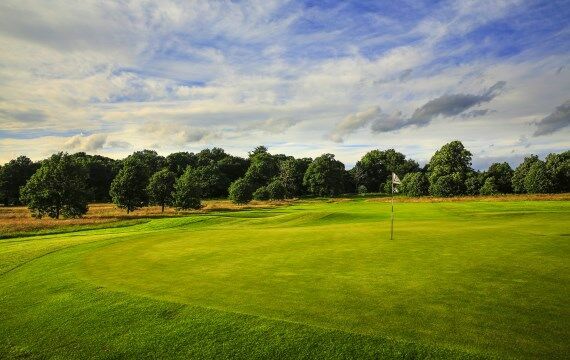 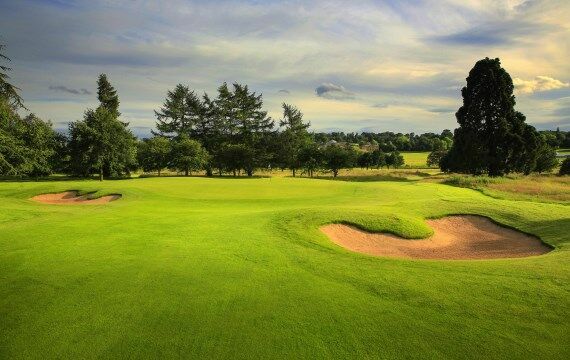 Pro Tip – Middle of this green is always good and try not to take too much club as over the back of the green leaves one of the trickiest chips on the course.